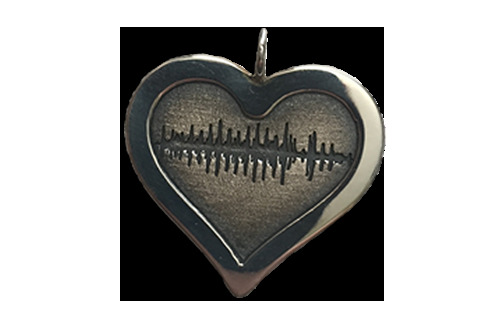 Soundwave Pendant - Heart | Gifts for her | Soundwave Pendants™ | Soundwave Art™ - Turn your voice or sound into art! 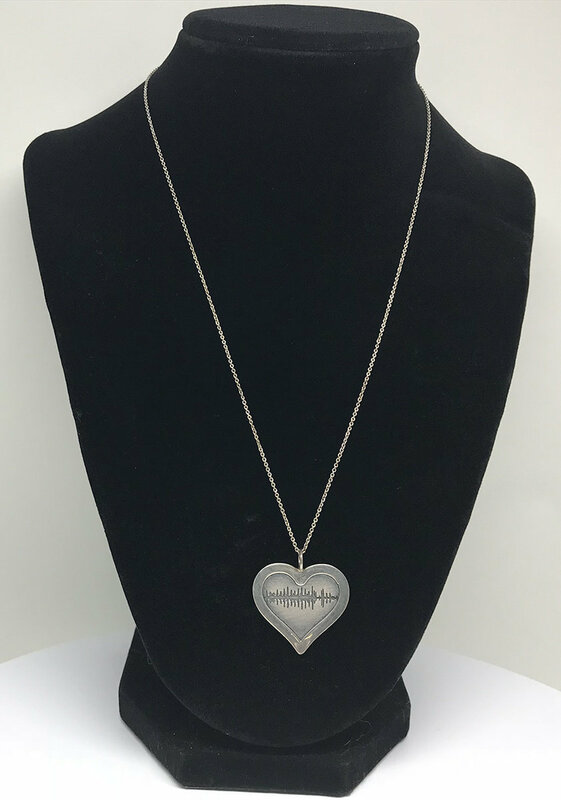 Our Soundwave Art Heart Pendant is perfect for saying "I Love You" or engraving your baby's heartbeat. Record a sentiment that will last for generations!